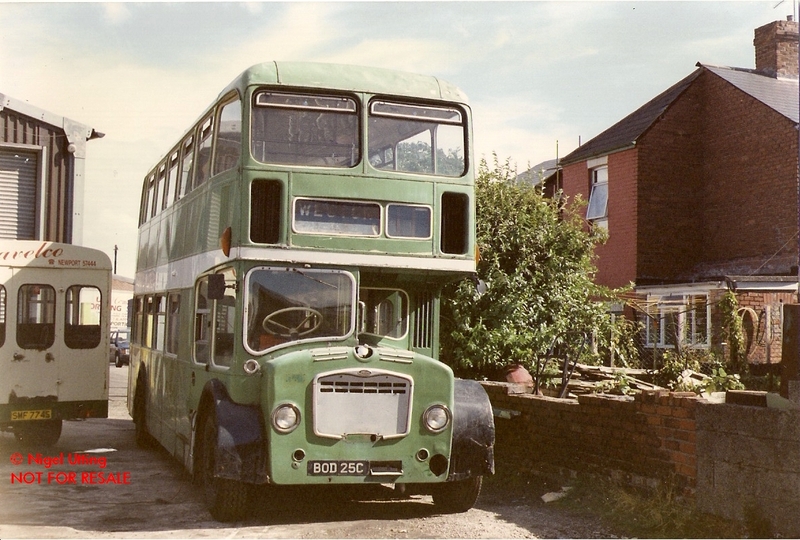 There is no date or any other notes on this photo, of former Western National Bristol 2065 FLF BOD25C which was new to Southern National in September 1965. Rob Sly's excellent web site gives the last recording of this bus as with Colin Billington January 2005 ‘derelict’ with a photo of the bus looking even rougher! It does look a bit ‘unloved’ in this photo but its still a great reminder of these wonderful buses. The streets of Plymouth were much poorer for their departure.